Target Center is the premier entertainment venue in the upper Midwest. Enjoy unbelievable experiences and create unforgettable memories in Target Center's stunning new premium spaces and with our exciting VIP program. For Premium offerings for basketball games, please click here. For Premium offerings for concerts and family shows, please contact Target Center Premium Sales at 612-673-8344 or by e-mail. An unrivaled street-to-seat premium experience that offers a members-only luxurious club featuring private entrances, top-notch amenities, and the closest seats to the action. 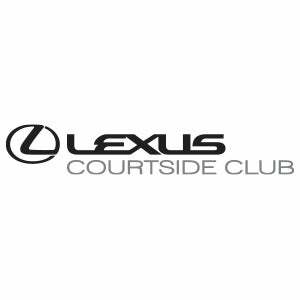 Learn more about the Game Night Experience in Lexus Courtside Club. A modern, urban-inspired space offering a menu of stadium classics, craft beers & spirits, private entrances, and center-section seats create a seamless & premium experience. 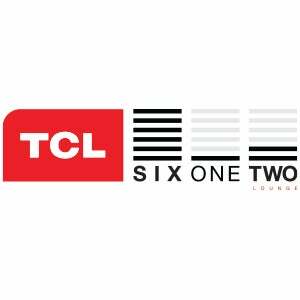 Learn more about the Game Night Experience in TCL SixOneTwo Lounge. 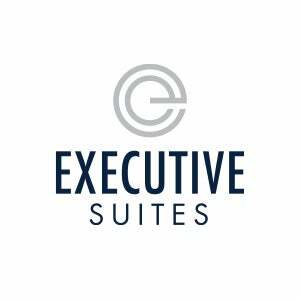 As part of Target Center's $140 million renovation, our Premium Suites are all-new for your entertainment needs! Learn more about the Game Night Experience in the Grant Thornton Chairman's Club. An intimate all-inclusive 6 person dining experience! 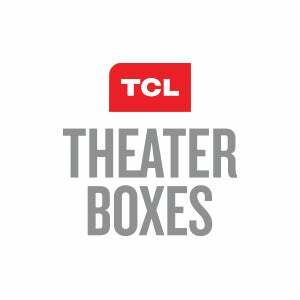 Learn more about the Game Night Experience in TCL Theater Boxes. 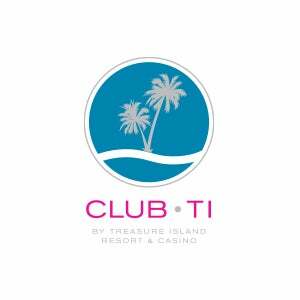 The completely remodeled Club TI is our electrifying entree into the world of premium seating. You’ll enjoy reserved seats and a dynamic, all-inclusive food and beverage experience designed by locally-renowned chef and restaurateur David Fhima. Learn more about the Game Night Experience in Club TI.